Mr Tony Wenas is the President Director of PT Riau Andalan Pulp and Paper. 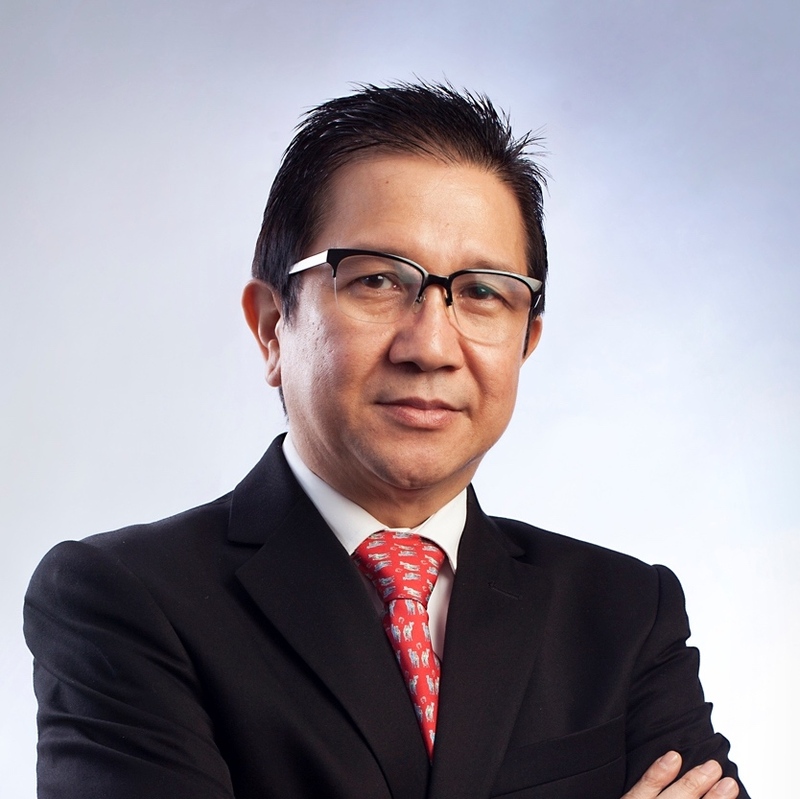 He previously held the position of President Commissioner from 2011-2012 and has held several top executive positions in major mining companies, including CEO of PT Vale Indonesia Tbk., Director and EVP of PT Freeport Indonesia, and Country Head of Intrepid Mines Ltd..
Mr Wenas currently serves as a Board Member of the Indonesian Mining Association; Chairman of Permanent Committee for Europe at Indonesia Chamber of Commerce & Industry (KADIN); a Member of the Board of Advisory at The Nature Conservancy Indonesia (TNC); as well as Chairman for the Indonesia Business Council for Sustainable Development (IBCSD). He obtained his Business Law Degree from the University of Indonesia in 1985 and completed the executive program at Sloan School of Management at MIT.